Who doesn’t love a good laugh. We here at Whoopie Chicken love good clean fun. What better way to get a laugh than by pulling a prank. We’ve listed some of our favorites for you to enjoy. 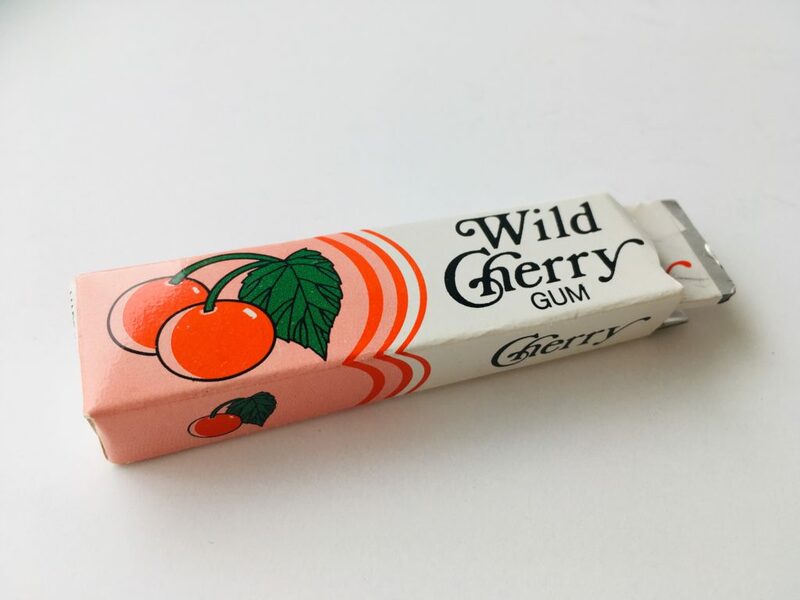 Snapping Gum – it’s gum that snaps your finger when you try to take a piece! Offer your friends some gum and laugh at their surprise and slight pain. Guaranteed funny! Classic Rubber Chicken – the King of all comedy props. With it’s realistic color and chicken texture, it’s perfect for getting laughs. 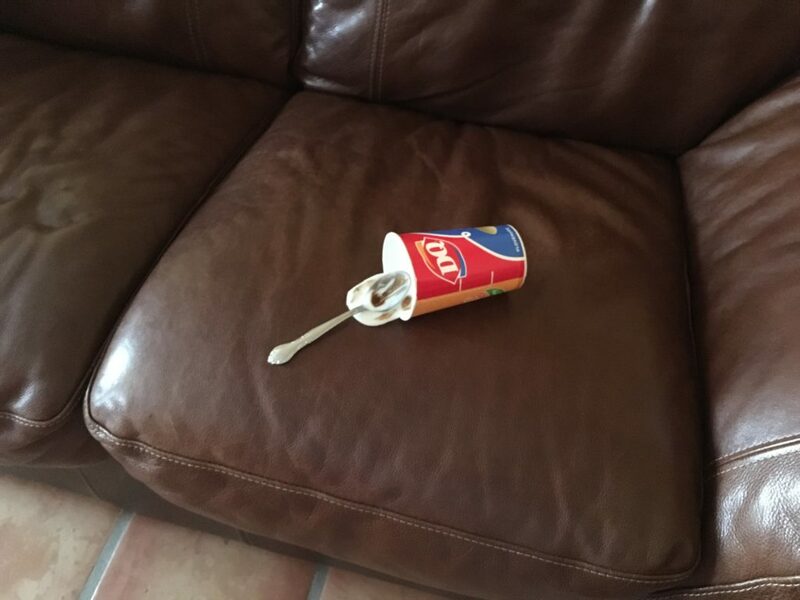 Melted Ice Cream Gag – Mommy always says, “Don’t eat ice cream on the leather couch!” Feel the need to get yelled at? The Melted Ice Cream gag is perfect for you. Watch Mom’s blood boil when she thinks you’ve ruined her couch, then laugh together hysterically when she learns the truth! 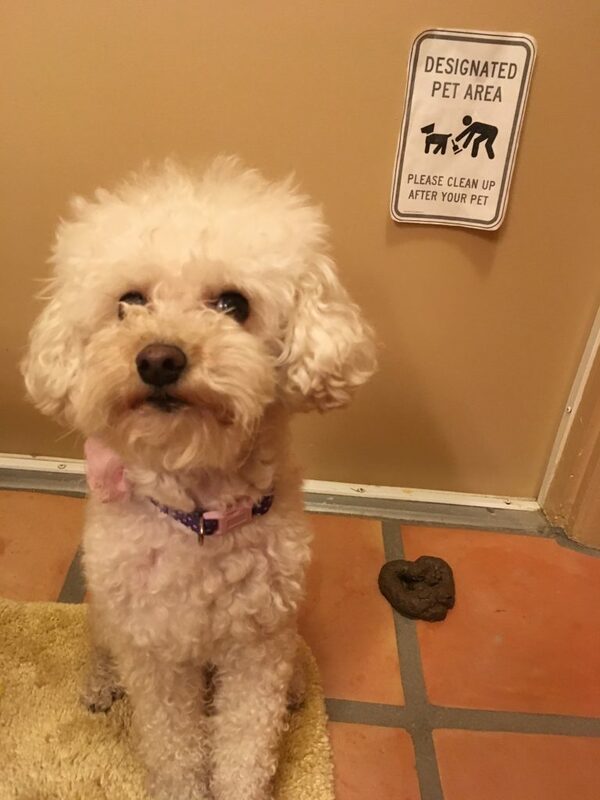 Fake Dog Poop – Good thing you didn’t step in it! Want to get your dog in trouble? This realistic dog poop sure does the trick. Even though it is too big for our dog, Mommy falls for it every time.